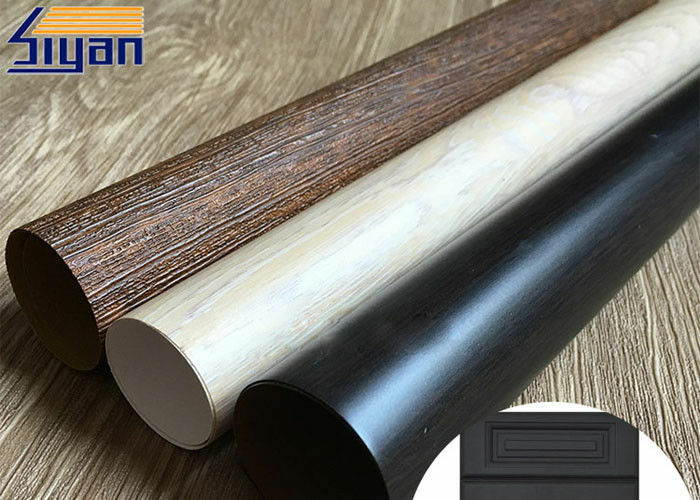 Pvc furniture film can be covered on the surface of PVC profile, and other materials of high-pressure floor slabs, asbestos boards, slates, aluminum and plastic profiles which used. More information about our PVC furniture film usage you can contact with us. 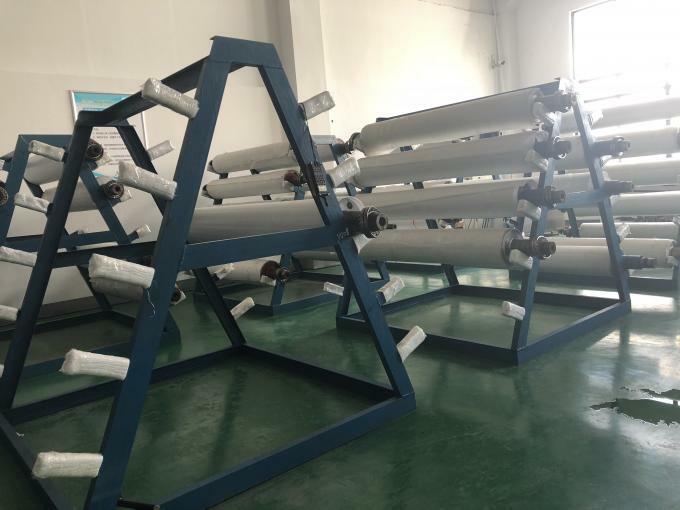 We have invested a factory so that we can produce PVC film by ourself. We have advanced printing machine, laminating machine. We have hundreds of colors in stock. Q: Who should pay for the express freight for the samples of PVC film? A: The client should pay for the express freight for the samples. And we can offer 3 meters of PVC film sample with free of charge. Q: How much of our PVC film? A: Its price is up to the PVC film specification, package and other requirment. As a manufacture, surely we can provide you the most competitive price.